Metalworking Fluids help grind aluminum. 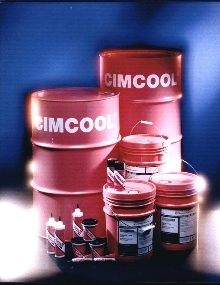 CIMSTAR(R) 3800 family of fluids for aluminum machining and grinding also work with titanium, exotic alloys and ferrous and non-ferrous alloys. 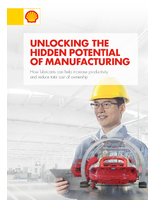 Fluid has lubricity and biostability, is low misting and low foaming, and provides cleanliness and bimetallic corrosion control for parts, individual machines and central plant systems. 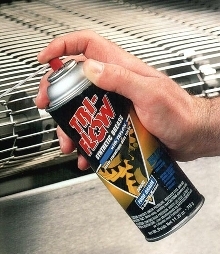 Air Tool Lube allows tools to run cooler. X-1R Synthetic Air Tool Lube is scientifically designed to stop moisture build up and corrosion, while providing wear protection and lubricity. Synthetic lubricant's detergent package cleans and dissolves sludge and grime that builds up over time lessening air tool performance. Semi-Synthetic Coolant offers lubricity and rust protection. 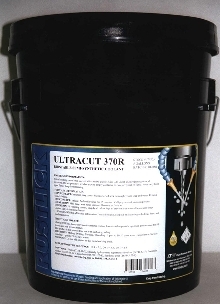 RustlickÃ‚® Ultracut 370R can be used for both machining and grinding. Heavy-duty coolant is formulated for wide range of ferrous and non-ferrous metals. It provides long sump life due to biostability and rust protection. Coolant is available in 5 and 55 gal containers. Compressor Fluids are USDA approved. Rubber Lubricant is available in no-drip version. 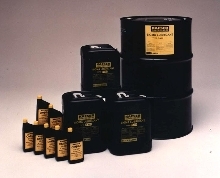 P-80(R) THIX temporary rubber lubricant remains where it is applied without dripping, puddling or running. Thixotropic gel is designed to lubricate rubber parts in overhead assembly lines or those which are aligned vertically to floor. 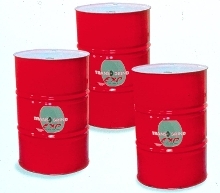 P-80(R) THIX is non-toxic, non-flammable, and free of VOCs. It contains no carcinogenic or mutagenic ingredients, and has near-neutral pH (7.5-9.0). Fluid Concentrates cool cutting and grinding operations. 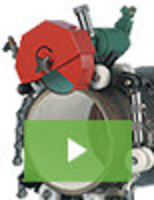 Synthetic Oil reduces burn marks in carbide grinding. TransoGrind EXP sythetic fluid is comprised of identically bonded molecules offering thermal stability and virtually unlimited life in properly filtered grinding operations. Odor free and bright yellow in color, oil is proven to have no effect on hoses, seals and windows. TransoGrind EXP is extremely effective in dissipation of heat, making it suitable for applications with heavy stock removal. 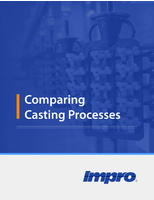 Forging Lubricant suits ultra high temperature applications. 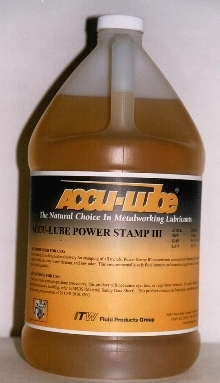 Metalworking Lubricant is environmentally safe.